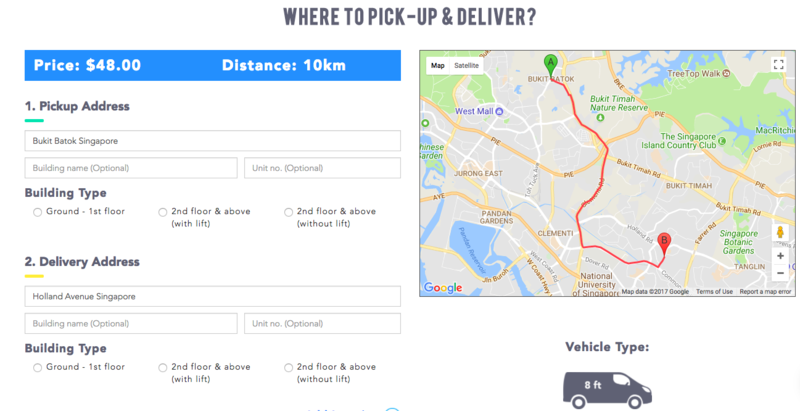 There are many ways we can cut cost when moving home or office in Singapore. Cost of renovating a home can be quite taxing on the wallet, so we have come up with some ways that might help you shave off the cost of being a new home owner. They might not be the most convenient, but if you have the time to spare, why not save the pennies. Mostly, you can save money by cutting down on transport cost or material cost. 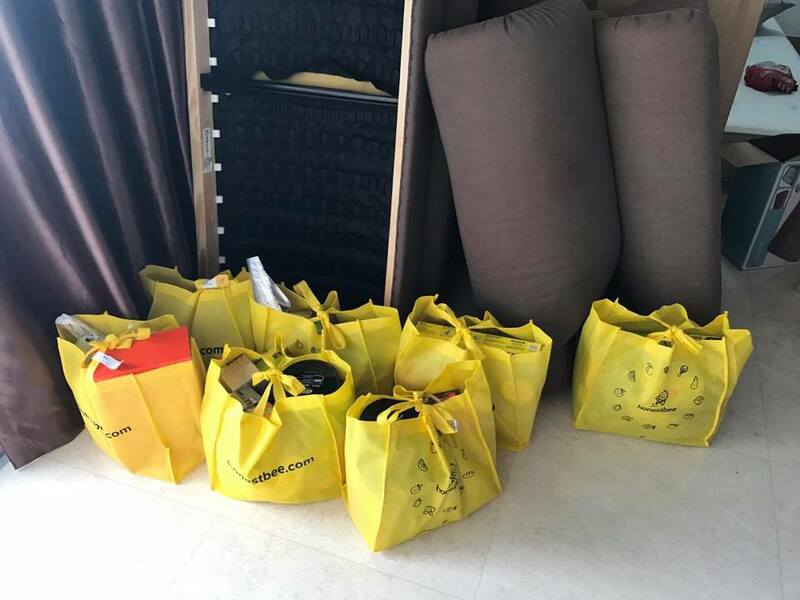 Many startups like honestbee and blogshops provide woven bags when you purchase from them. Collect these woven bags over time and use them to compartmentalise and categorise your items for your move. They are somewhat sturdy and recyclable which means you can use them multiple times during your move. We will suggest for you to get at least 10 bags and pack one room at a time, so that you remain organised. To supplement your groceries bag, you can also use your travel luggages for heavier or more fragile items such as books and glassware. This will ease your move as these bags can only hold a weight of 5KG or less. The best thing about these bags is that you can store them away easily after you are done with your move as they don't take up much space. Moving companies can be expensive. If you are not moving very far away from your current home and don't have furniture to bring along, it might be more cost-effective to use your own transport or borrow a friend's or take advantage of the $4 / $5 off Grab is giving each week to transport the loose items from your current space to your new abode. With up to 4 redemption a day (written on 1 Oct 2017 - current promo 5OFF), that's a total 8 trips between you and your partner. It should be enough to transport all the loose you have for a 2 bedroom. Just pack the car boot to the tee and make use of all the available floor space in the car. Stack 'em up as high as you can but remember not to block the driver's view. 3. For bigger items that can't fit in car, use van hires. Have some furniture to move and don't require experts to dismantle? Use van hires like TheLorry.com, Lalamove or Gogovan. Each of these companies provide first time promo codes of up to 10% off, make sure you search for them before ordering one. We tried keying in some variables for you to have a rough gauge of what each service will cost. It's fast and easy to get a quotation. It requires you to create a log in to get a quotation. Nobody got time for that. If you're looking for hassle free quotation, I guess TheLorry is the way to go. You can find abandoned carton boxes outside supermarkets like Sheng Shiong and NTUC every morning. Carton boxes cost on average at least $2.50 if you purchase a standard one. Ikea sells them at $9.90 for 2 boxes. On average, for a 2 bedrooms, you'll require at least 10 boxes which sets you back to $49.50 even before you begin your move. A fan of crossing the border? Get durable plastic boxes from KSL Tesco. They can be as cheap as 16 RM for a standard size box. You can reuse them again and again and not have to worry about it not being able to hold the weight. With enough cushioning with plastic bags, you can be sure that your fragile items are more protected during a move given its studier shape. They are great for transporting clothing too if you don't have a cardboard wardrobe. Simply leave your clothes on the hanger and fold them into half and fit a bunch into your box. This way you save time on removing and inserting hangers again at your new place. Check out Spaceship's pocket friendly storage pricing plans here.